How do you balance health and wealth? Learn the link between health and wealth for both your physical and financial well-being. Like the old adage says, your health is your wealth. There is no point making your millions only to be too ill to enjoy them or being a miserly scrooge scrimping over every ringgit. On the other hand, being frivolous with your money is a sure found way to being poor in your later years. How then do you find the balance between spending and saving? How do you make sure that you are neither too poor or old to enjoy the fruits of your labor? As in many things in life, it comes down to balance. Too much or too little of anything can be detrimental to your financial and physical health. Let’s next look at an example of your daily activity. For with any worthwhile goal, there needs to be a plan and purpose to drive you forward. You are what you consume. This applies for both physical food as well as information (whether from facebook, videos, books, people, etc). What makes up your diet that you consume? Everything from your brain to your biceps to your savings accounts all require working out. Physical exercise: plan out to work out minimum 30 minutes for 3 – 5x a week. 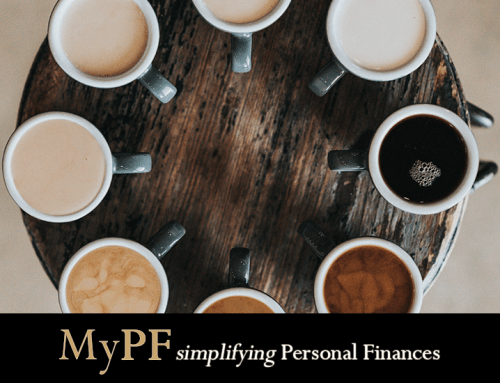 Financial exercise: plan out your monthly savings and investment auto-contribution, and your monthly spending by category. Your daily activity should be shaped to reflect your priorities in life. We all have approximately 29,200 days in our lifetime (80 years). 7,200 days for the first 20 years of your life as a student. 7,200 days sleeping (8 hours daily). 1,800 days eating (2 hours daily). 3,400 days working (8 hours weekdays). 900 days traveling for work (1 hour daily). 1,350 days doing chores and mundane stuff (1.5 hours daily). 900 days on social media (1 hour daily). How will you spend your remaining days? What if you have only some part of your time left? What are you going to do today? Exercise daily, taking up 450 days (1.2 years) but increasing the odds that you are alive and healthy in the last quarter of your life? Read and expand your world instead of being confined by watching TV? Spend time face to face and laughing with loved ones rather than mindlessly infinitely scrolling Facebook or 9gag? 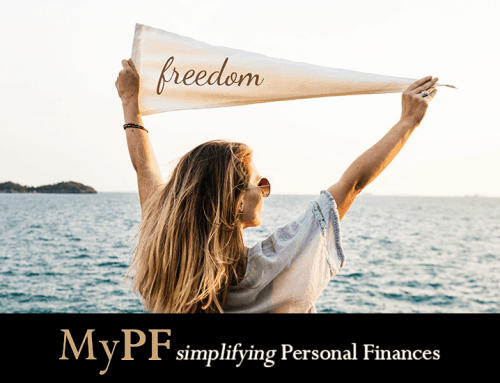 Travel the world and share new experiences with loved ones or sit at home counting your money? While far from perfect and nowhere near being the best example out there, here’s a look at my own daily activity to shed some light with a real-life example. 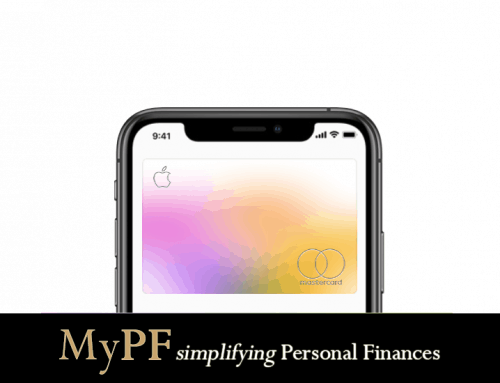 Do note that your personal financial and health goals may be similar or differ quite a bit, and that your own best plan is uniquely individually yours. My schedule is divided into weekdays and weekends as below. While each day has it’s own unique variations, the biggest difference (for my daily schedule) depends on whether it’s a weekday or weekend. Feel free to have different plans for public holidays or school holidays (for me it’s usually treated the same as a normal day as I run my own business). I try to link my daily activity to my life goals which I review on a weekly basis. (I used to review my goals monthly but over a recent conversation this year, was convinced of the benefits of reviewing my goals more frequently). Below are my life goals with which I tie in my daily activity. I will help people grow, especially financially and spiritually. A sinless & spiritually fit life walking closely with Christ. An abundant and meaningful loving life daily with my better half. Financial independence by age 45. Not every day will go perfectly. In fact, that should be your expectation that every day will have unexpected occurrences whether it’s a disagreement with your spouse, your child misbehaving, or your clients making last minute changes to decisions made. And yet it’s all fine as only perfection is found in our creator. Every day is a new day, and a chance to do things better and to do things right. Make each day of yours count for the physical and financial well being of yourself and your loved ones. p.s. 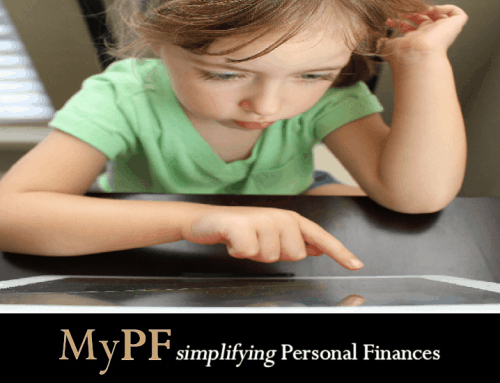 Get an advisor to help save you countless hours and help you achieve your financial goals. How do you balance health & wealth in your daily life?